Satellite multiswitches. EMP-Centauri multiswitches, 5 input multiswitches. Powered multiswitch. 5X8, 5X12, 5X16 5X26 5X40 5X60. EMP-Centauri professional range. 5 input (1 satellite) multiswitches at the Satellite Superstore UK. 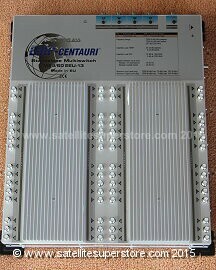 5X8, 5X12 5X16 5X28, 5X40, 5X60 EMP-Centauri multiswitches. 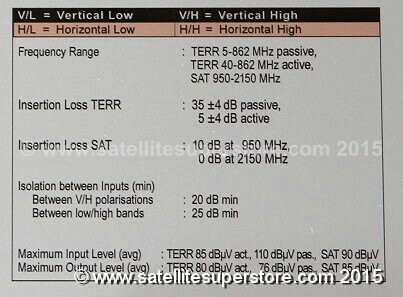 Satellite multiswitches. EMP-Centauri multiswitches, 5 input multiswitches. Powered multiswitch. EMP-Centauri professional range. 5 input multiswitches, 5 in 8 out multiswitch, 5 in 12 out multiswitch, 5 in 16 out multiswitch, 5 in 26 out multiswitch, 5 in 40 out multiswitch, 5 in 60 out multiswitch from EMP-Centauri. EMP-Centauri 5 input (1 sat) multiswitches. Professional Range. From 8 outputs to 60 outputs. Scroll down. Most multiswitches work from a quatro, quad or octo LNBs. Manufactured in the EU. 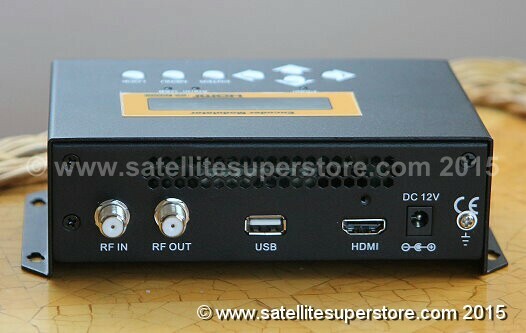 to provide many TVs with built in satellite for guests in their rooms. Schools, colleges and commercial buildings all use multiswitches. quatro LNB use the following links - Add a 60cm 85cm, or heavy duty 60cm 70cm 90cm, or transparent 85cm dish kit. We have a small number of factory reconditioned multiswitches at lower prices below. In stock. Powered multiswitch. Built in 220/240 volt power supply. Works from quatro, quad and octo LNBs. 5 input and 32 output. Click here to order a Triax 5 input and 32 output multiswitch. In stock. Powered multiswitch. 220/240 power supply included. This multiswitch works from a quatro, quad or octo LNB. 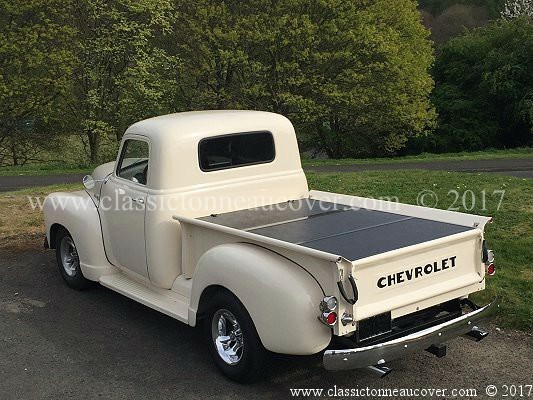 Factory reconditioned and boxed. 2 year warranty. We have a small number of factory reconditioned multiswitches in the manufacturers packaging with a 2 year warranty. All reconditioned and fully tested at the factory, these multiswitches are offered at a very reasonable price. Full details about these multiswitches can be found above. (record one channel and watch another) may be needed. If so use the twin wall plates see outlet plates then scroll down to the twin units. For (e.g.) 6 rooms a 12 output multiswitch would be used. Twin cable to each room. An aerial can be fed into the 5th input of the multiswitch if required. Using a wall plate which has a diplexer built in, two satellite points and an aerial point is available. same wire as the satellite signal. to the F connector wall plate. distribution round the house needs a 2, 3, 4, 6 amp or (preferably) professional 8 way amp and cabling. but read the whole page. into the 3 way combiner then into the multiswitch. the TV Eye or omni link system to work for control. or omni link systems for freesat receivers etc. This will allow full control of the Sky or freesat system from all of the rooms. Latest 2015 information on HD 1080p output distribution. 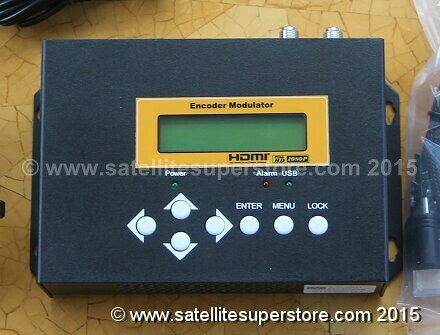 This HD Modulator, has an HDMI input and a coaxial cable output. Many houses already have a UHF distribution system. the usual way. Please also note, for control you may also need an Omni Link kit. Then you can change channels etc. How to use mutiswitches and motorised in multiple rooms. Using a 9 input Delta multiswitch, two satellites can be made available in every room. (not quatro) LNB. These multiswitches are designed for quad or octo LNBs. The clear 60cm dish with quad LNB option. This dish would be fed into input 1 of the 9 input multiswitch (this is 4 inputs), 1-4, for the quad LNB. Input 2 (i.e. from 5-8) would be fed by a motorised dish. it being offered to the multiswitch. the capability of using a twin tuner receiver. into input 1 of the multiswitch. through input 1 whether the receiver has Diseqc switching or not. If the receiver DOES have diseqc switching, then the second satellite can be selected. 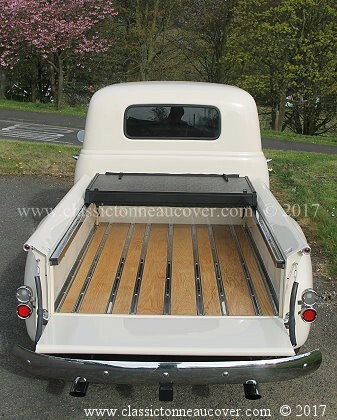 also be able to access a second satellite and that satellite would be determined by the position of the motorised dish. to separately route through the motor to a control receiver. Twin wall plates are needed in every room. The motorised receiver needs it's own cables directly from it's own dish. to the main motorised control receiver otherwise everything else is the same. with ONE of the 3 or 4 LNBs so that a popular satellite can go to several receivers. satellites through ONE diseqc switch. more than one diseqc switch to either two receivers or a twin tuner receiver. part of the "Inverto Multiconnect" 3 and 4 sat systems.